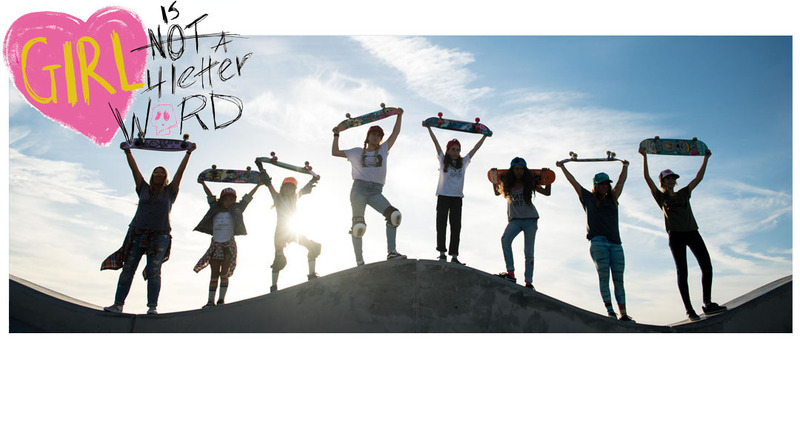 Girl is NOT a 4 Letter Word: Pro Skateboarder Lizzie Armanto in Teen Vogue! Pro Skateboarder Lizzie Armanto in Teen Vogue! The August issue of Teen Vogue is on newsstands now. 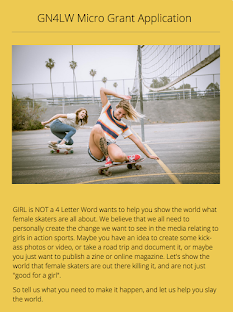 Looks like Vogue.com isn't the only Vogue talking about skateboarding this month. 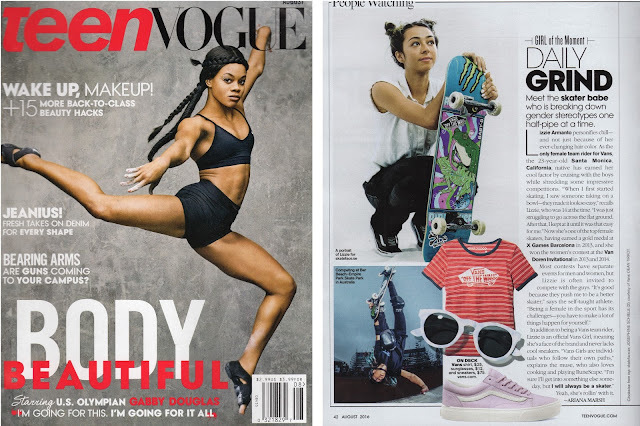 The August issue of Teen Vogue features a full page on pro skateboarder Lizzie Armanto in it's "People Watching" section. Here's what Lizzie has to say about competing with the guys " It's good because they push me to be a better skater." 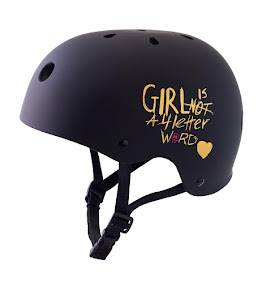 What about being one of the few female competitors in a predominately male dominated sport? 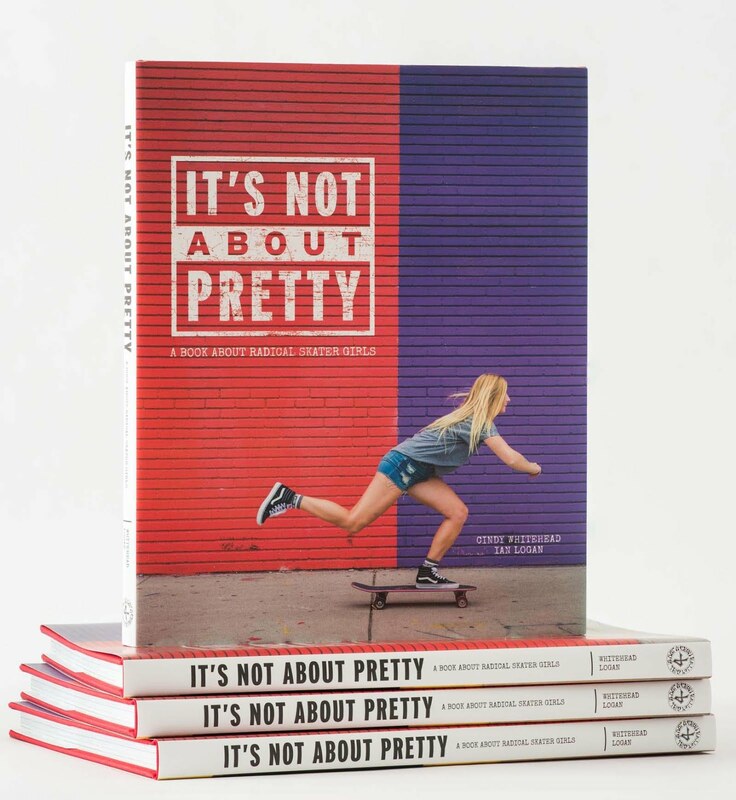 "Being a female in the sport has it's challenges - you have to make a lot of things happen for yourself"
Pick up the August issue to read more about Lizzie!